Download Full Undelete360 USB data recovery software .Download best data recovery software and recover deleted data from USB flash drive , External hard disk and memory card . Undelete 360 USB data recovery software is a great data recovery software .Undelete360 data recovery allows to recover and restore files accidentally deleted from your Computer, Recycle Bin, digital camera, flash drive.Undelete360 data recovery support recovering Photos ,documents,PDF files ,Applications and video files . Undelete 360 data recovery software can recover files deleted from computer hard drives, USB/thumb drives and memory sticks, the memory cards used in cameras and smart phones . Undelete360 data recovery can recover deleted files from your computer accidentally . Undelete 360 recovery software can recover files that was deleted by virus ,network share,deleted from usb flash disk and Full file delete by ALT+Shift . Can't make deep scan for the deleted files . Can't recover over written files . Can't make preview to the photos before recovering unless you buy it from their website .You can visit Undelete360 official site from here >> Undelete360 >> . First thing download Undelete360 recovery software from the link in the end of this article then install it in your computer . 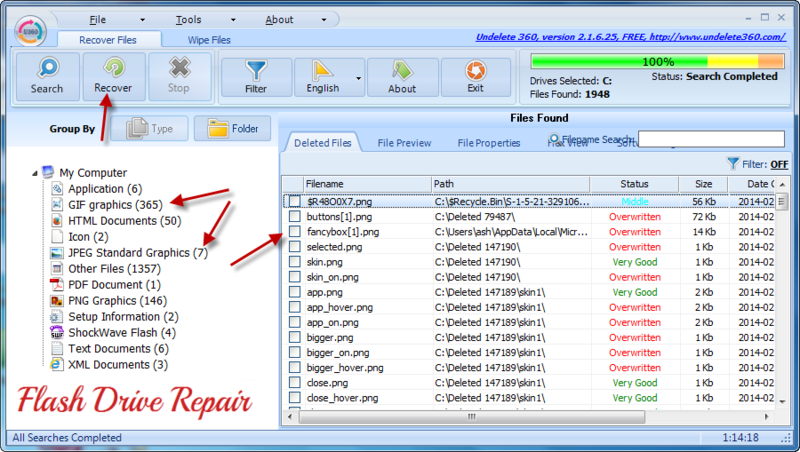 Open Undelete 360 Recovery program , you will see a very simple software interface . To begin scanning deleted files ,click Search from the interface . Choose the partition or USB flash drive that you will restore the deleted files from it . To begin searching about the deleted data click Start . As you see in the Picture , Undelete 360 is finishing scanning and you see all types of deleted files from the chosen partition . Choose the files and mark them then click on Recover to begin restoring your deleted data . Determine the Recovery folder destination . Click Start and Congratulation , your deleted files is back to life . 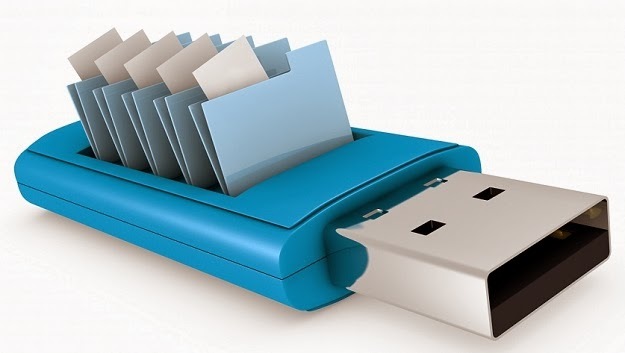 For more Full USB Data Recovery software ,please explore this section "Recovery " . Excellent post. Thanks for sharing such useful post.